Lieutenant Governor Justin Fairfax (center). 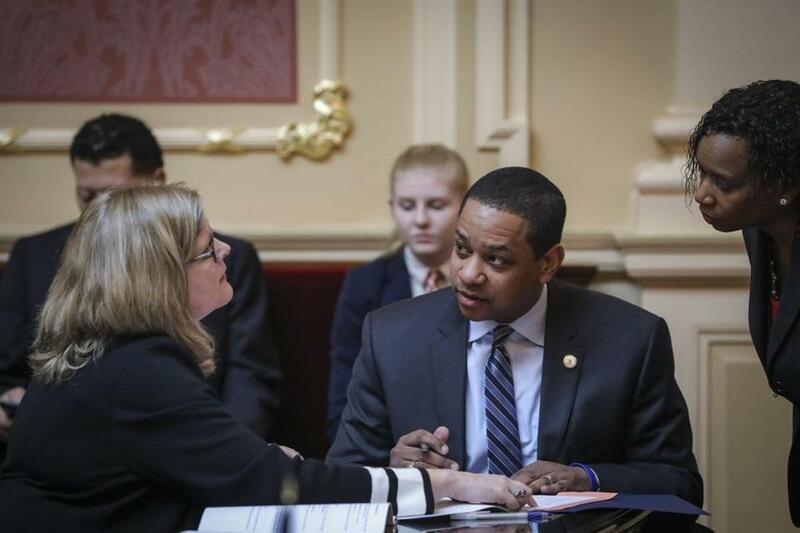 A woman said Friday she was raped by Virginia Lieutenant Governor Justin Fairfax, a Democrat, in a ‘‘premeditated and aggressive’’ assault in 2000, while they both were undergraduate students at Duke University. 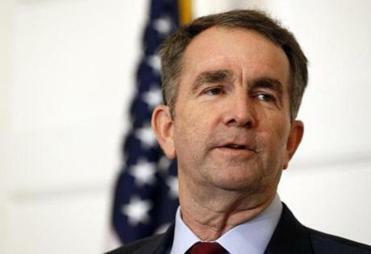 The news comes at the end of an unprecedented week in Virginia history that has seen the state’s three top Democrats embroiled in potentially career-ending scandals. Fairfax’s spokeswoman, Lauren Burke, said ‘‘we’re calling for an investigation on all of these matters.’’ She said Fairfax would have further response later. Fairfax vehemently denied that he assaulted Tyson, said he was the victim of a ‘‘smear’’ and has said repeatedly that they had a consensual encounter. All week, Democrats and Republicans have been treading carefully regarding Tyson’s allegation, unsure what to believe because Tyson offered no corroborating evidence. Several have called for investigation.